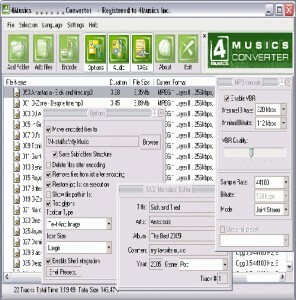 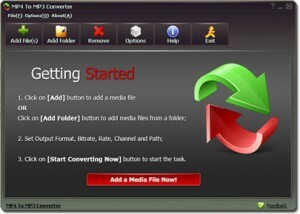 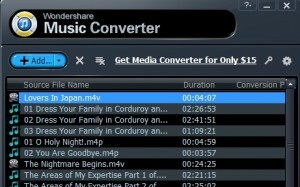 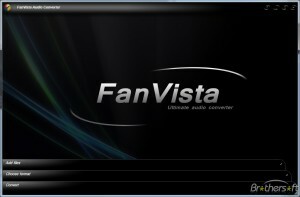 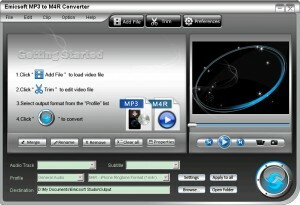 An all-in-one DVD Ripper and video converter. 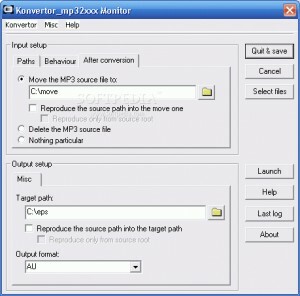 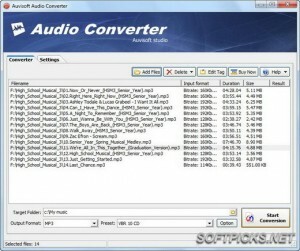 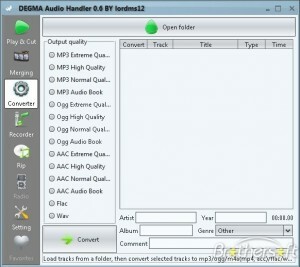 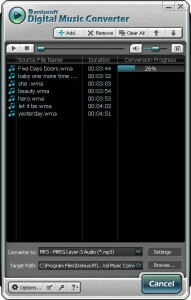 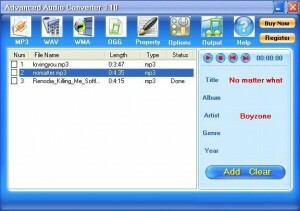 Converts your audio files quickly and with great ease of use to a desired target format. 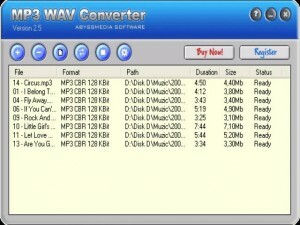 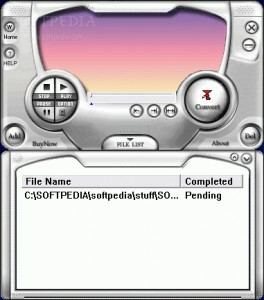 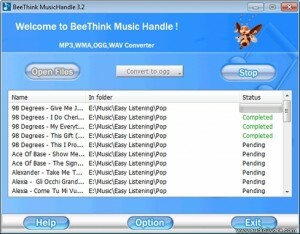 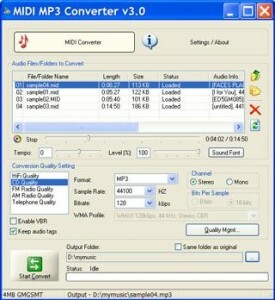 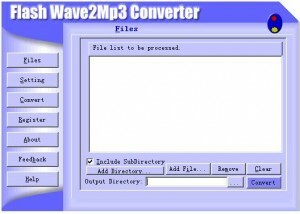 Provides the easiest way to decode MP3s into WAVs for easy burning onto a CD. 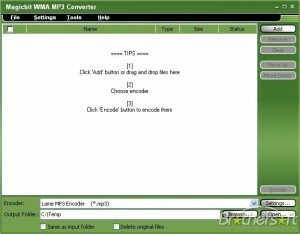 Change OGG bitrate in one click at high speed and quality. 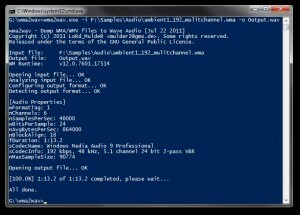 Remove DRM Protection from WMV / WMA / M4P / M4V / M4A / M4B / ASF and convert other formats. 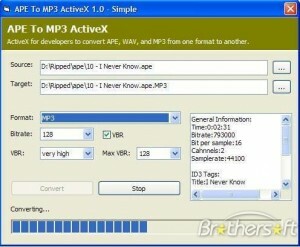 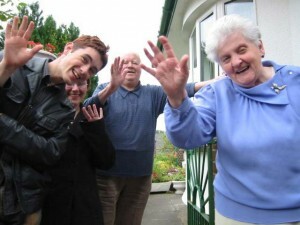 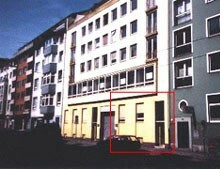 Library to convert APE to MP3, APE to WAV, APE to APE and more.